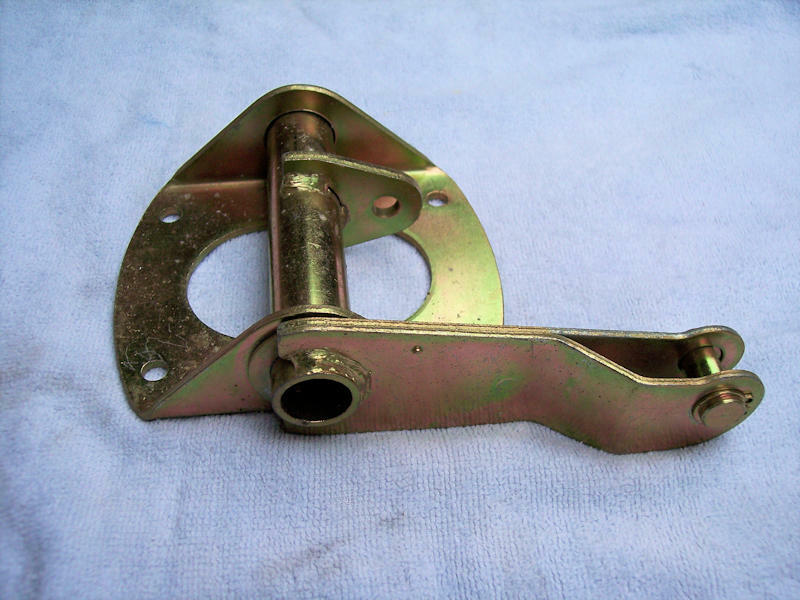 S30 NOS/NLA hand brake center arm. $75, shipping extra at actual cost. Payment via PayPal, PM if interested. Thanks.